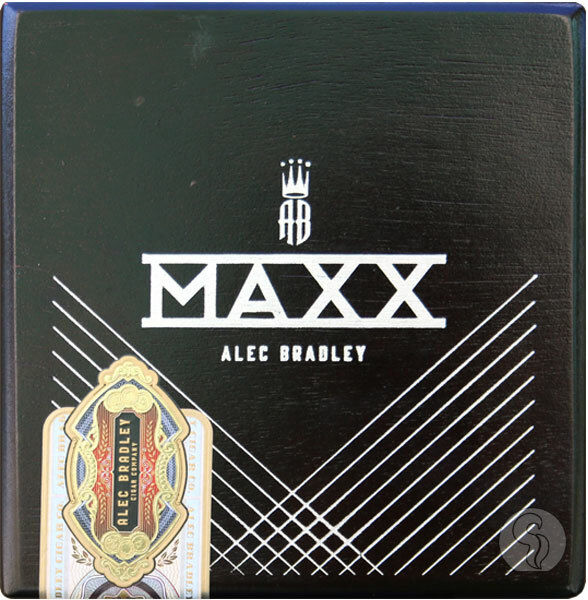 After a long wait, MAXX is finally back'¦ No, this is not the announcement of a new Mad Max installment, it's the redesigned Alec Bradley MAXX cigar! MAXX became a fan-favorite upon its release in 2005, with an affordable price and flavor to boot! 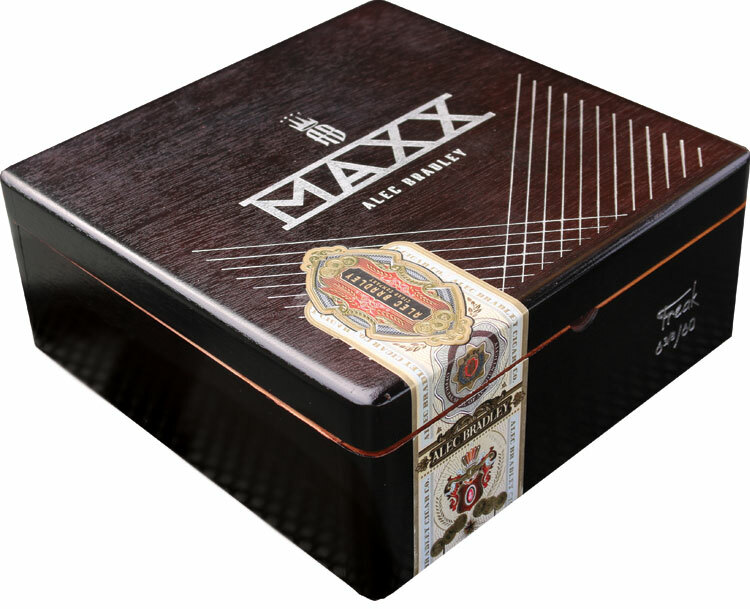 The cigar showcases a complex, multi-national blend, complete with a dark Nicaraguan wrapper, Costa Rican binder, and fillers from four countries (you heard that right! )'including Honduras, Nicaragua, Colombia, and Mexico. Decked out with an all-new look, fit for the modern smoker, this cigar will make for the perfect addition to your daily-smoke routine.